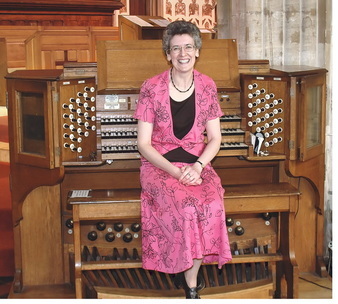 ​The aim of the Newbury and District Organists' Association is to advance interest in the organ and its music in the area. Membership is open to all who enjoy the organ and its music, not just those who play. The Association arranges a varied programme of events including evening and lunchtime recitals, organ crawls, talks and social events, and publishes regular Newsletters. Members are entitled to a concessionary rate for tickets to evening recitals. The NDOA is affiliated to the national Incorporated Association of Organists (IAO), and members benefit from a reduced subscription to the "Organists' Review", the quarterly magazine published by the IAO. I hope that you will be interested in joining the Association and we look forward to seeing you at some of our events.